Specifiers, architects, engineers, and contractors use numerous criteria when choosing materials and products for a building. Questions they must consider include: does the product perform well, does the product match the project esthetics, and does the product fit the budget? 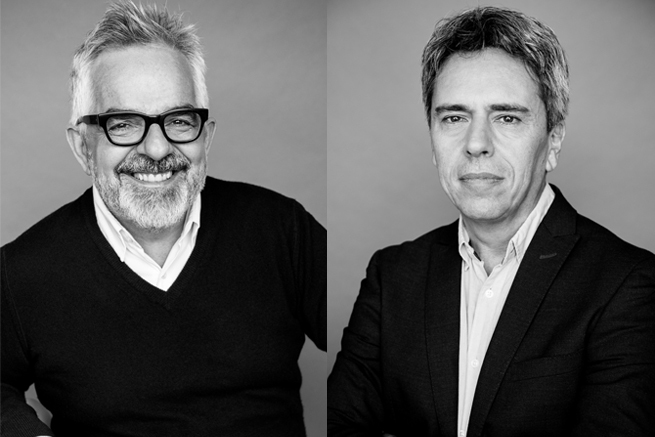 Gilles Saucier and André Perrotte are the recipients of the 2018 RAIC Gold Medal. Saucier and Perrotte founded their eponymous firm in 1988. The firm represented Canada at the Venice Architecture Biennale in 2004 and has received more than 100 awards, including eight Governor General’s Medals in Architecture and the Government of Québec’s Prix Ernest Cormier for lifetime achievement. The Gold Medal is the highest honour RAIC can bestow. It recognizes a significant and lasting contribution to Canadian architecture. The award will be presented at the RAIC/AANB Festival of Architecture, taking place in Saint John from May 30 to June 2.
the Canadian embassy in Abu Dhabi. Ongoing major projects for the firm include River City, a 1000-unit Leadership in Energy and Environmental Design (LEED) Gold master plan in Toronto.